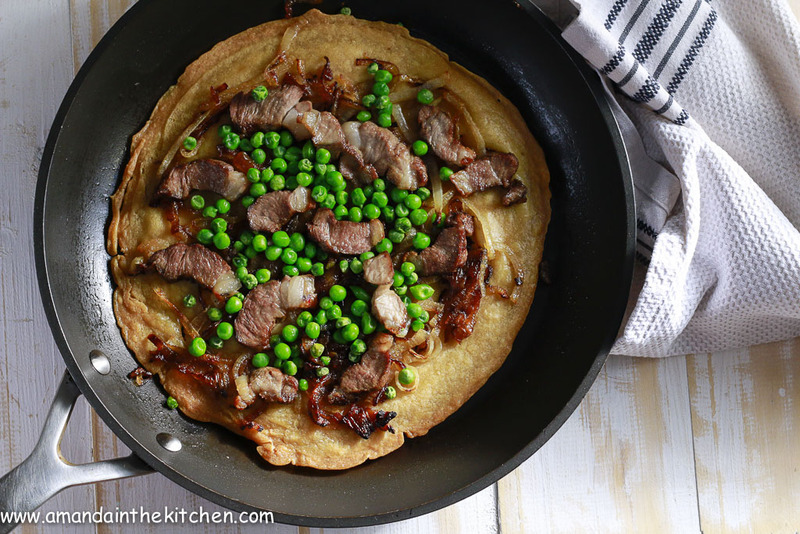 A delicious chickpea pizza cooked in the oven topped with succulent lamb, fresh peas and crispy onions. 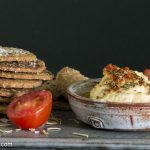 This recipe is good for people who are gluten intolerant, dairy intolerant, and sugar sensitive. It is good for candida sufferers as long as the meat is freshly cooked and no left overs are used. This quantity makes roughly one medium italian socca and one small socca, and can be increased to make more. In a bowl whisk the chickpea flour, oil and salt with one cup of water until it is lovely and smooth. Leave this to stand for 10 minutes. Heat the oven to 200ºC and place an oven-proof pan in to get nice and hot. Chop your onions and fry until lovely and golden brown. Slice up your cooked meat. Once the oven has come to temperature remove the pan using a heat-proof cloth and add the 2 tablespoons of cooking oil. Swirl the oil around the pan to make sure the pan is nicely covered and pour in a generous layer of the socca mixture tilting the pan to make sure it covers the entire pan as you would a crépe. Return the pan to the oven and allow the socca to cook for 10 minutes or until the edges are browning. 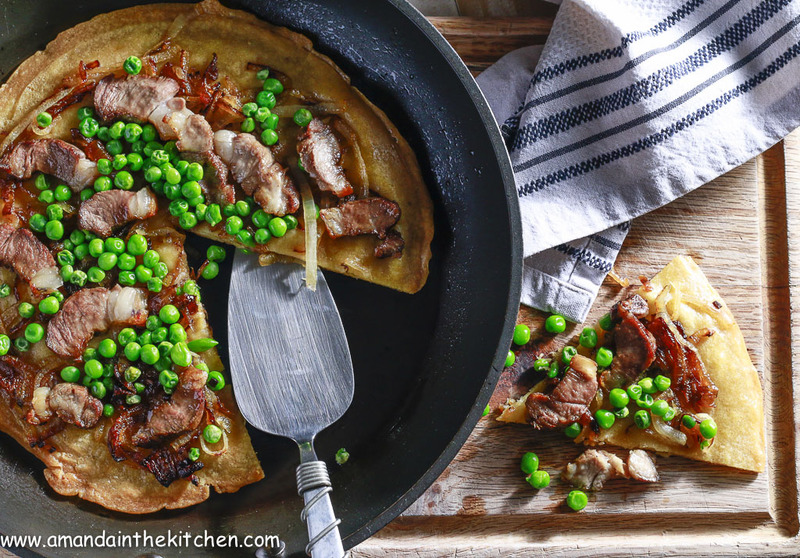 When you are happy the chickpea crépe has cooked remove the pan from the oven and arrange the top generously with the toppings - onions, meat and peas - optional cheese. Return the pan to the oven for a further 5 -10 minutes to warm through. Slide the socca onto a plate and enjoy. If you only have one pan and need to make a few crépes cook the crépes until they are all ready, one by one, and set them on a greased oven tray. Place the topping onto the crépes and cook them for a second time on the oven tray. This way you can serve them sliced up on a platter for people to help them selves. 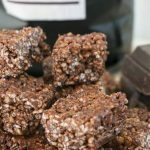 This recipe is good for people who are gluten intolerant, dairy intolerant, and sugar sensitive. 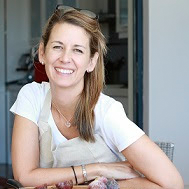 It is good for candida sufferers as long as the meat is freshly cooked and no left overs are used.